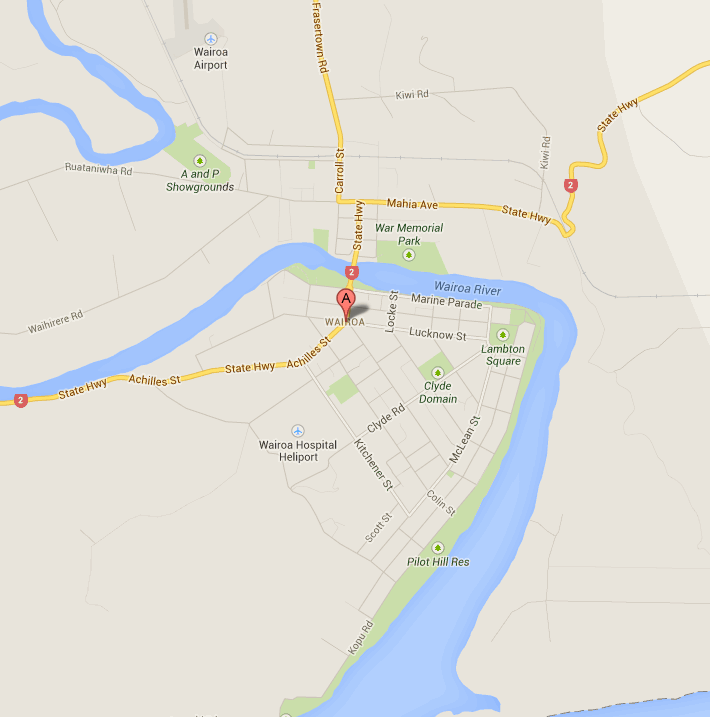 Wairoa is a small town located in New Zealand way down in the South Pacific. 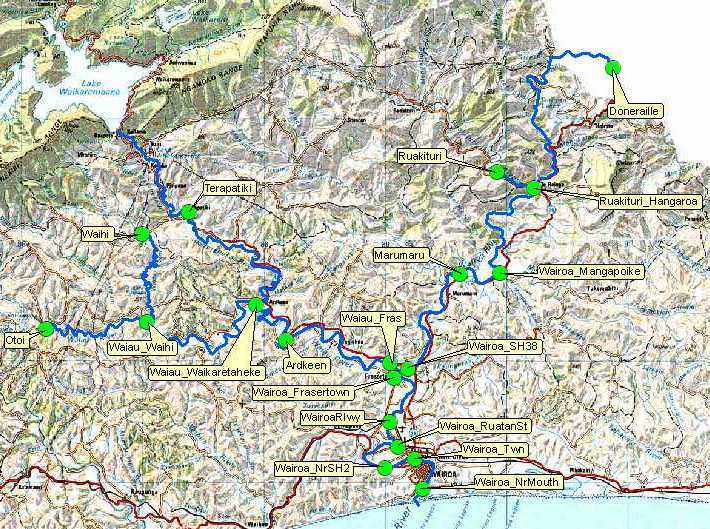 Wairoa is on the East Coast of the North Island. 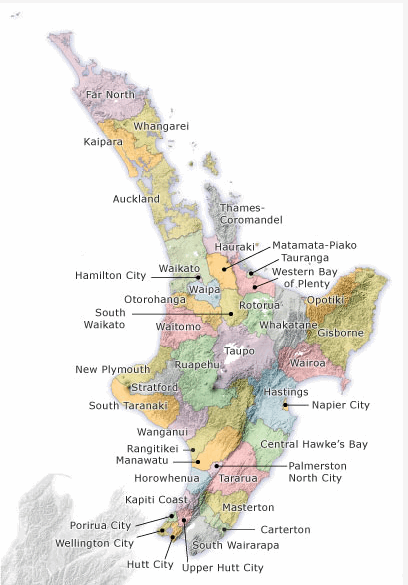 Provincial Districts in the North Island. 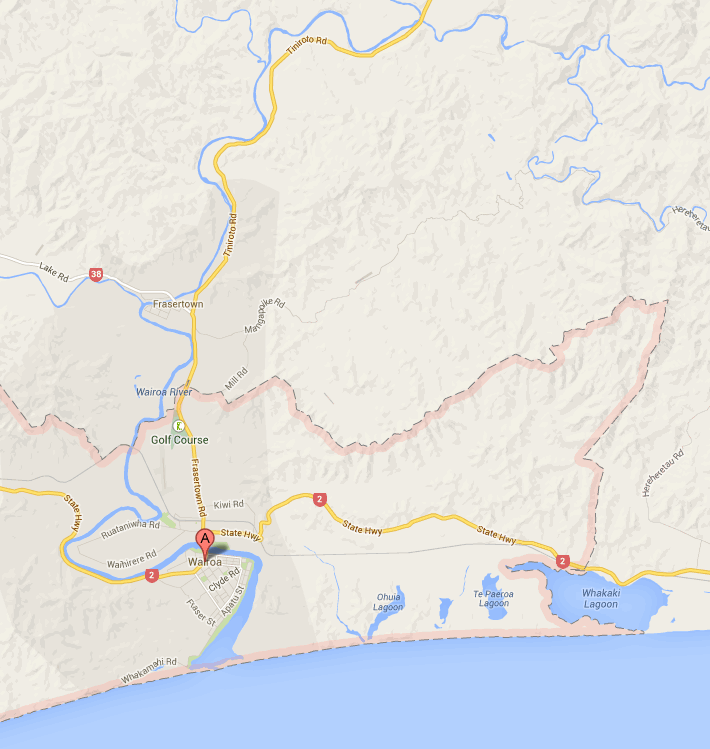 Wairoa is 1 hour 15 minutes North of Napier and 1 hour South of Gisborne. 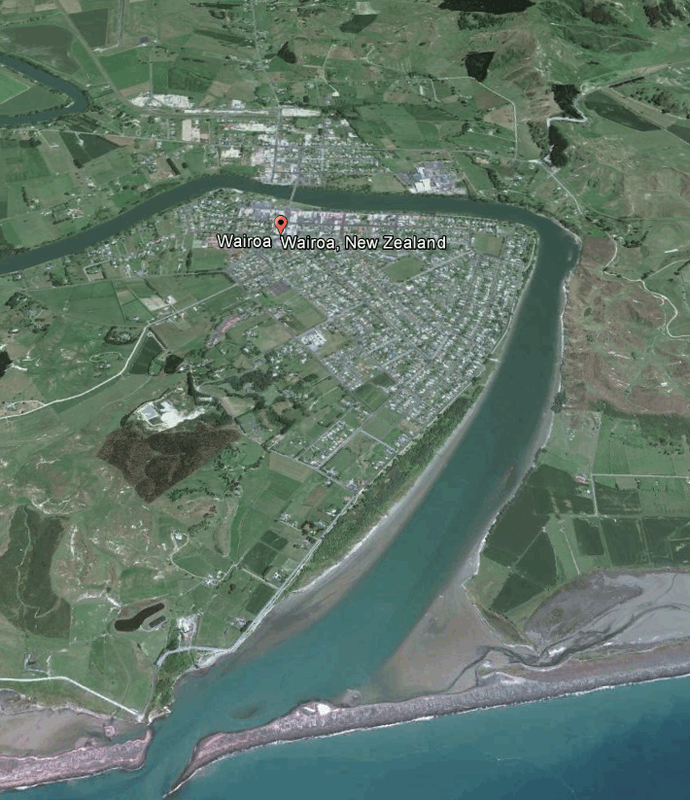 The small Villages around Wairoa. 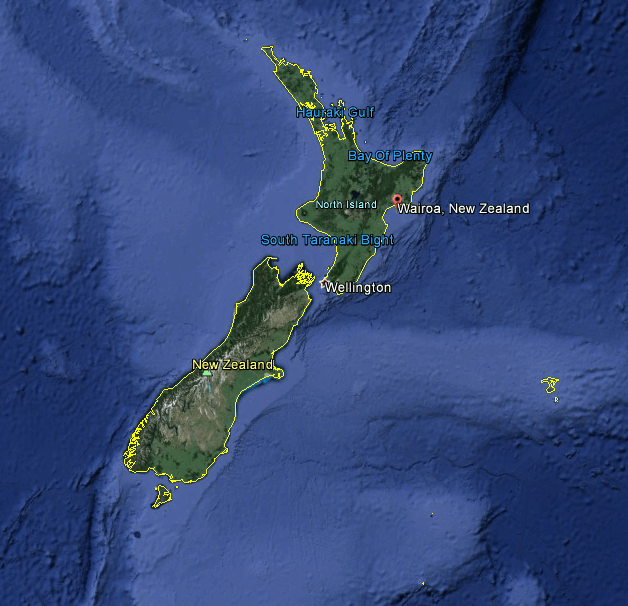 The population of the Wairoa District is 8,481 and is 0.2 percent of the New Zealand Population. 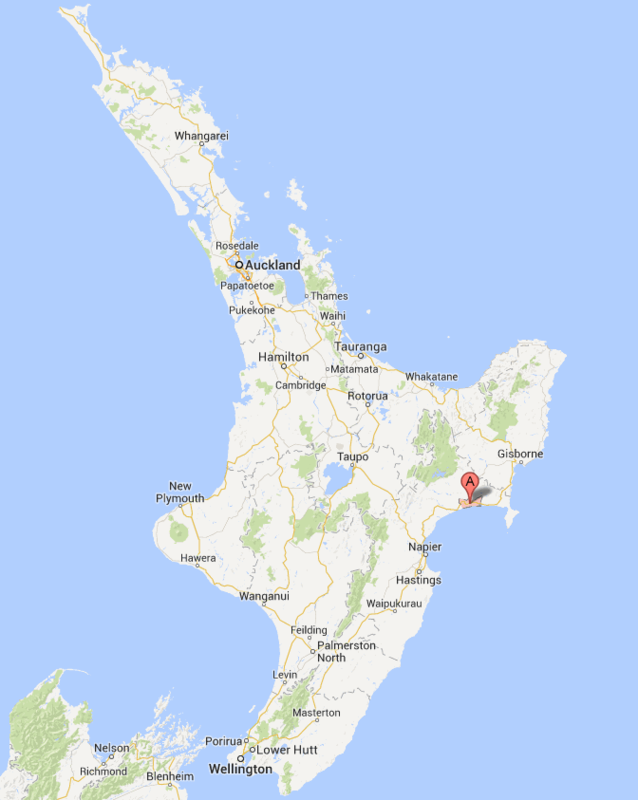 The Wairoa District ranks 66th in size out of the 73 districts in New Zealand. Wairoa lines the elbow of the Wairoa River leading to the River Mouth. 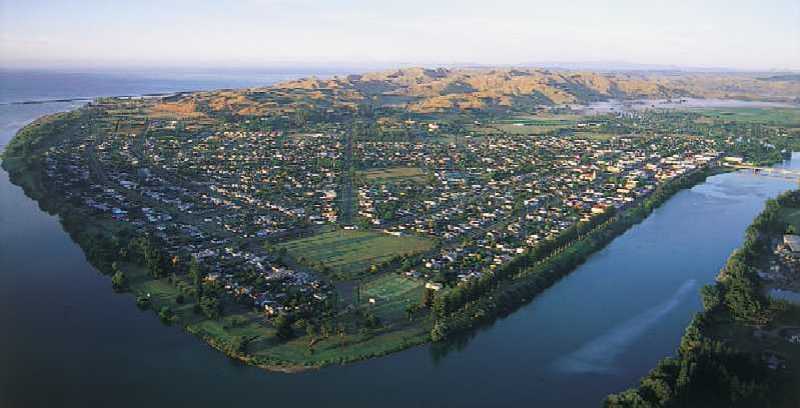 The Wairoa Township is home to a population of 4272 (2006 Census). 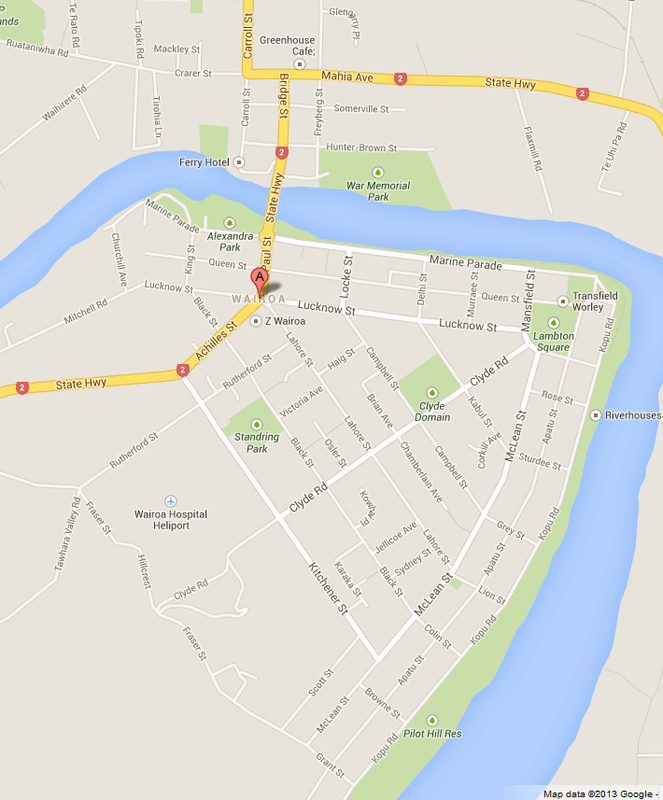 Wairoa's main shopping area lines the Wairoa River East of the Wairoa Bridge. Wairoa - Quiet, friendly and comfortable.